Shnat Hachshara is a year long educational and leadership program that is run for school leavers. 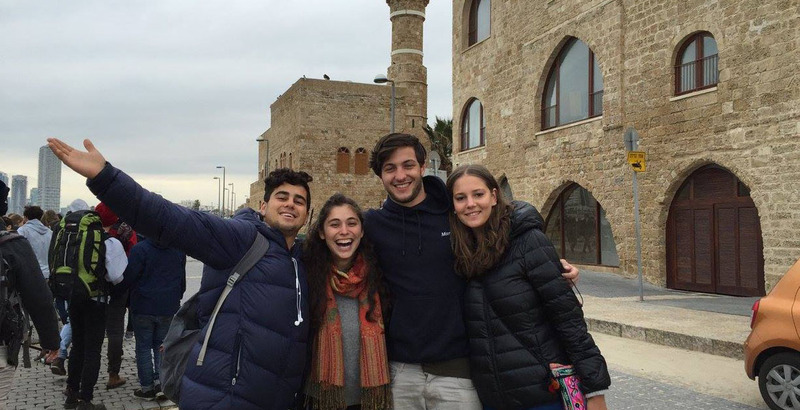 The six Zionist youth movements of Australia run independent programs for their Chanichim which consist of a variety of Jewish learning, leadership training, touring, hiking, kibbutz experiences, community service and the list goes on. Shnat Hachshara refers to a year of preparation. In the early days of the establishment of the State of Israel, this referred to preparation for the challenges of Aliyah including learning the required farming skills to be able to physically build the land of Israel. Shnat Hachshara today aims to prepare Chanichim for a number of factors of which Aliyah is still included. The programs predominantly focus on leadership, ideological and educational development in order that Chanichim are ready to take on the world, their respective Jewish communities and more specifically their youth movements, as competent, educated and passionate leaders. The AZYC works in conjunction with Machon L’Madrichei Chutz La’aretz (The Institute for Leaders from Abroad) which currently runs the opening intensive educational component for 4 of the 6 movements (Habonim Dror offers an alternative educational program as well as Machon, and Bnei Akiva partakes in the religious Machon). The Machon has been a core component in Australian Shnat programs for decades and is highly reputable for its high level of leadership development and educational programs which focus on Israel, Zionism, Judaism, Hebrew and movement understanding. The program also offers a range of hikes, touring opportunities and volunteering experiences in a pluralistic, inter-movement environment located in Jerusalem.